Here’s a breakdown of this month’s goodies! 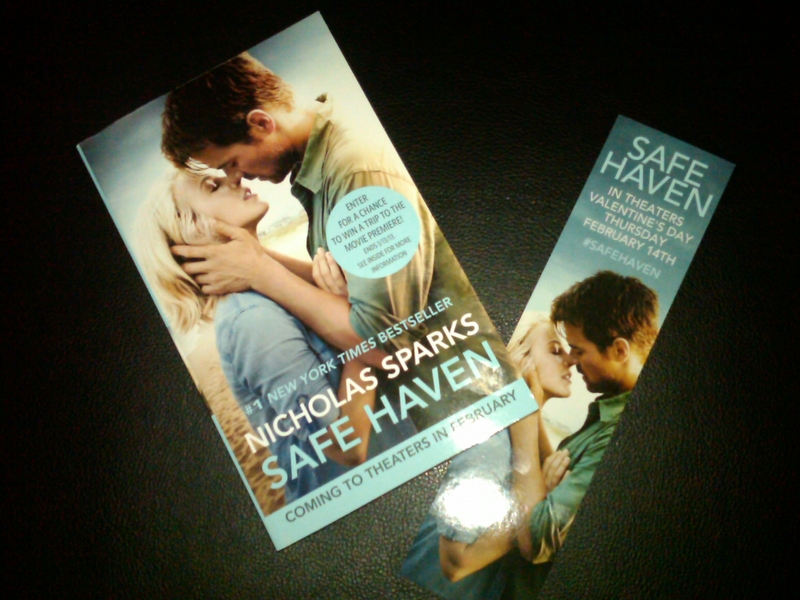 I’m more of a romantic- comedy type of girl but I’ve heard GREAT things about this film and I am one of those people who feel like the book is usual better than the movie so I’m happy I received this. Plus, you can always use a good new read. 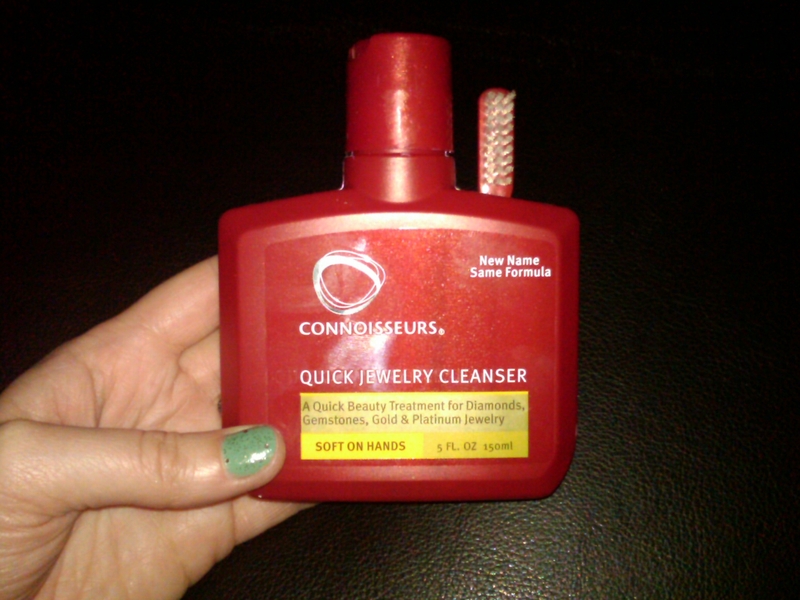 I’m all about costume jewelry, so I rarely find myself needing a cleanser for my items but when they need a touch up – stuff like this makes them shine like new! Underwear & Lipgloss…. 2 of my favorite things. I love the material of the Hanky Panky undies and Revlon’s Just Bitten has amazing pigment – if you haven’t tried it…. I suggest you do. 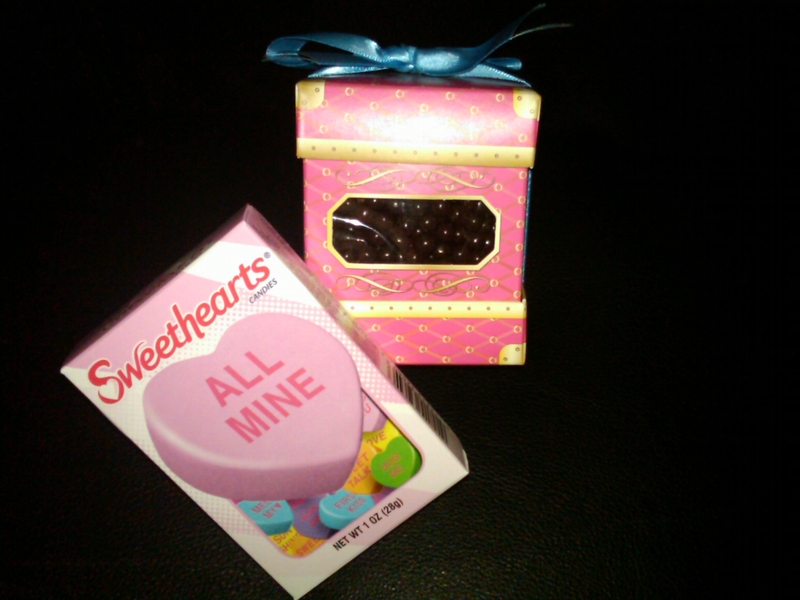 I have a big sweet tooth so I always appreciate any sweets or candy that is included in the box. The Trésor Box pearls can be eaten right from the box or add them as a topping to your favorite ice cream for a special treat. 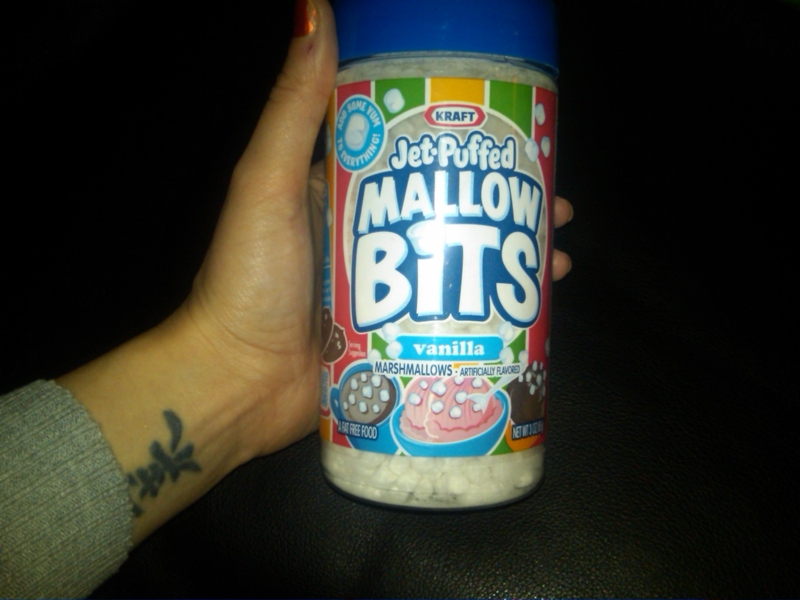 This was my favorite item in the box and it’s launching was exclusively in the POPSUGAR February Must Have Box . The wrap is SO soft and it’s perfect to throw on while getting ready for the day or night. Retailing at $84 it is a little pricey but use code: MustHave30 on their website for 30% off your purchase. 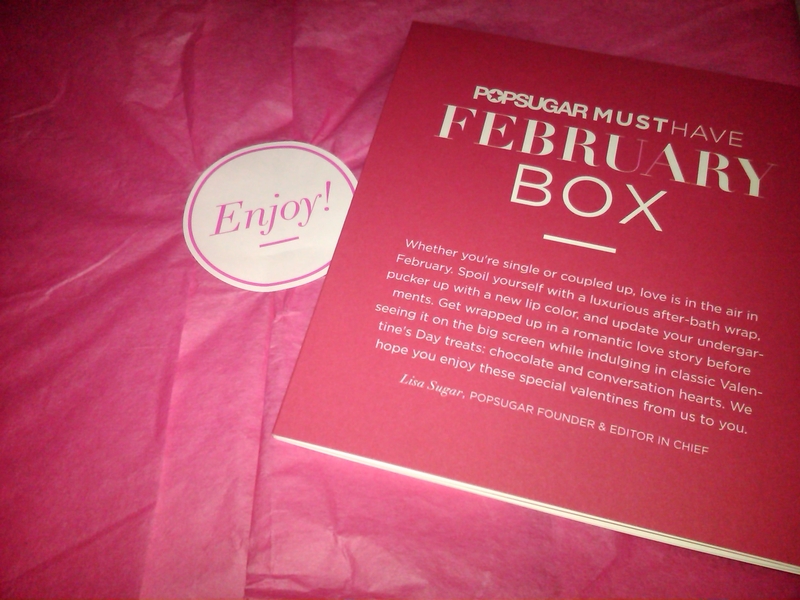 POPSUGAR’S MUST HAVE BOX HAS ARRIVED! 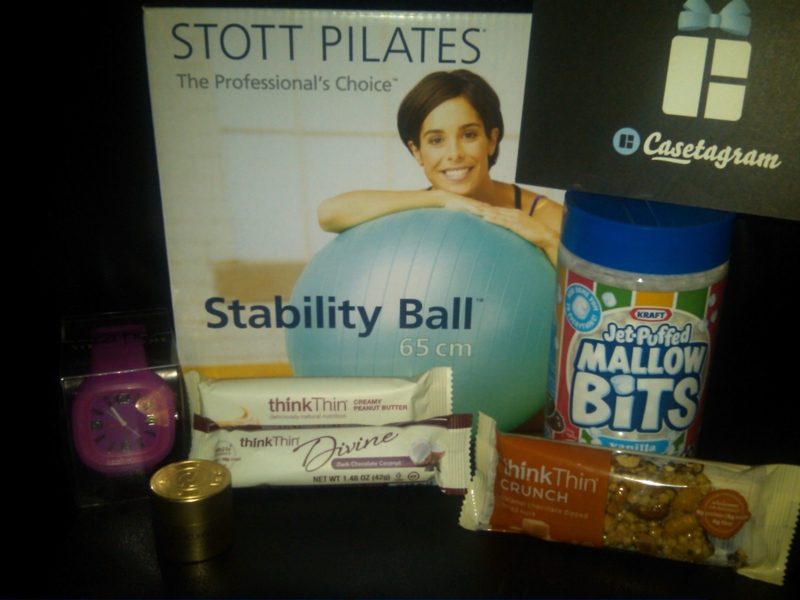 This month’s box was filled with some fabulous items. I already own a stability ball so I might gift this item. 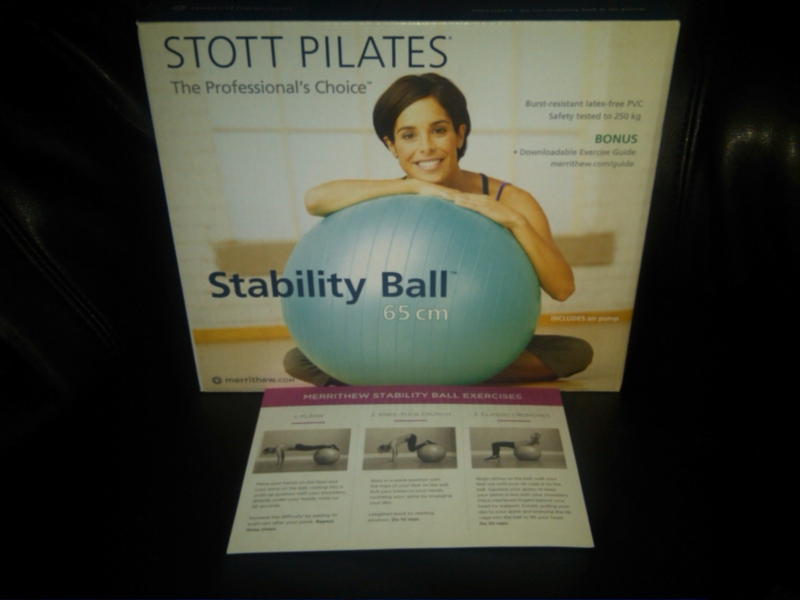 I thought it was a great addition to the box because not everyone can make it out to a gym 3 x’s a week and a stability ball routine can work your whole entire core. The number of exercises you can do on/with the ball is endless. It also included a special insert with an exclusive workout from their fitness team. 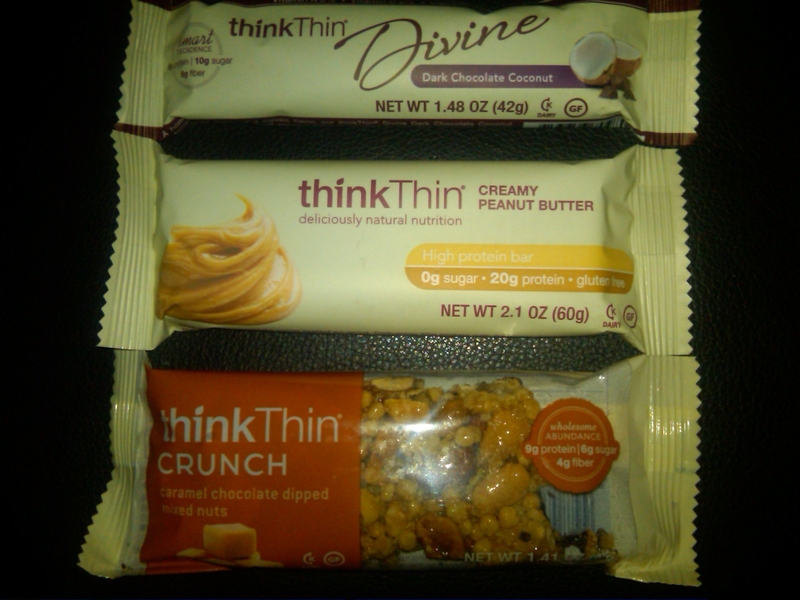 I love getting new snack-like products that are healthy for you. I have already tried the Creamy Peanut Butter for breakfast this morning and it was delicious! All the bars contain little to no sugar while being high in protein. I am most excited to try the Dark Chocolate Coconut bar. A Hot Chocolate loverrrrs dream! I can eat these things by the handful (thank goodness this came in the same box as the stability ball lol) They taste so yummy and really bring you back to childhood. Try using them while baking for an extra sweet treat. This was a really nice surprise. I am not a watch person but how could you not love this one?? The Remix TimeBomb watch comes in a variety of fun colors and the silicone straps are not only durable and super easy to clean but are interchangeable! There’s also a button that makes the watch flash in all different colors. 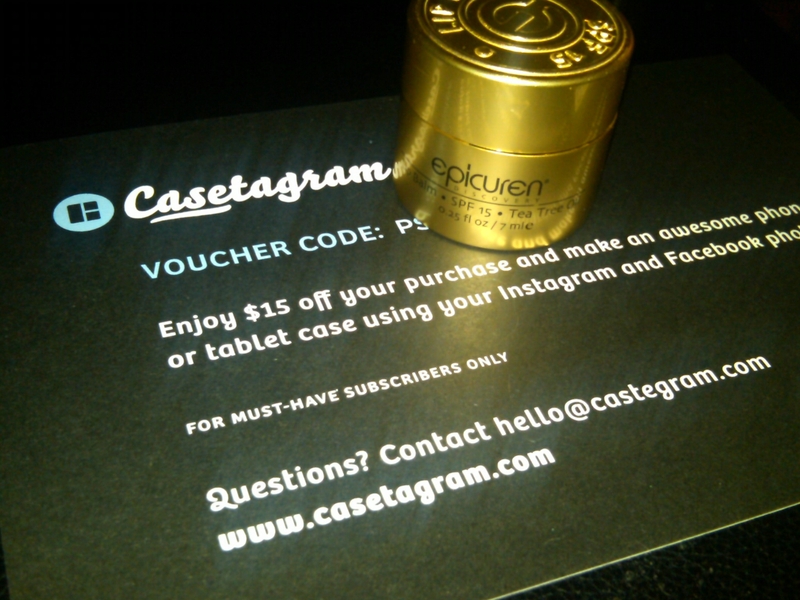 It has been 10 degrees in NJ this past week so Epicuren Discovery’s Lip Balm came at the right time. The smell is a little strong but the results are amazing. It keeps your lips soft from the harsh weather since it is made with ingredients such as tea tree oil and aloe and it also keeps them protected from the sun since it has SPF 15. 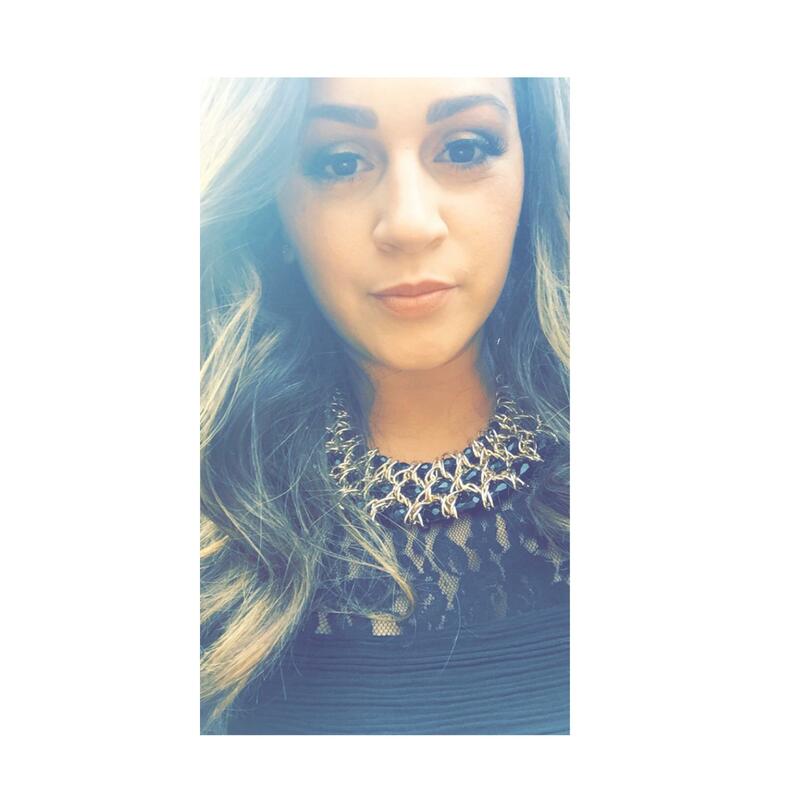 Casetagram is the first social design platform to make cases for your phone or tablet with photos directly from Instagram, Facebook or your own personal photos. You can chose from a variety of layouts and filters to create a customized collage case. Pretty cool. How fun is this!!! 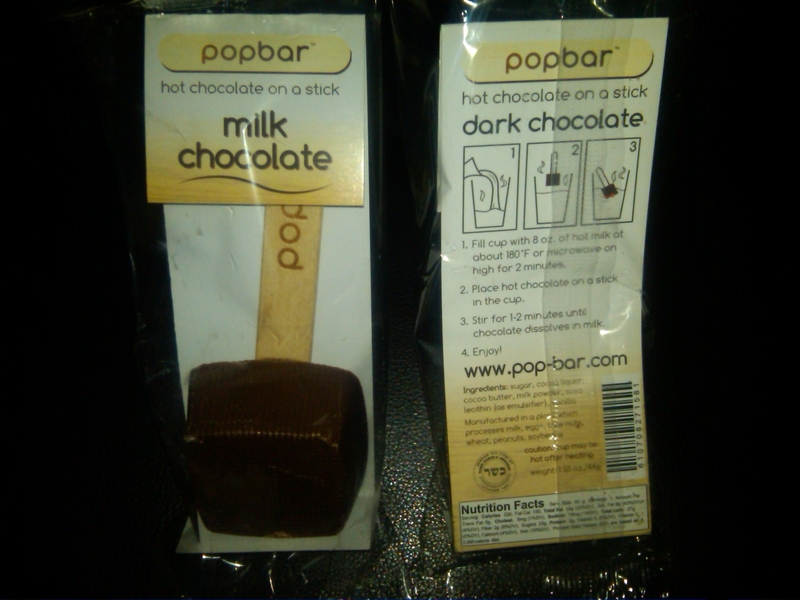 Hot Chocolate on a Stick 🙂 We were given a milk chocolate stick and dark chocolate stick and I cannot wait to test these out. The directions are simple: stir your “Hot chocolate on a Stick” in a mug of steamed milk to create your perfect mix and flavor. Interested in trying Popsugar out for a month or longer? Click HERE and use code: REFER5 for $5 off one month! I have a few different Beauty & Lifestyle boxes I am subscribed to per month but the PopSugar Must Have Box is the one I was looking forward to most . This was my 2nd box since I’ve signed up and I’m very happy with it so far. PopSugar’s Must Have Box is more pricey than my other boxes, $35 per month, but the contents are so different and very useful. I was happy to receive the Goswipe – Microfiber Cleaning Cloth because I’ve needed one for so long, and even though they are inexpensive, I just never got around to getting one. This will go a long way since I hate finger prints and dirt on all my tech stuff. I’ve never tried or even heard of for that matter of Jaboneria Marianella Soaps but I am excited to try it. It is made with goat milk, cocoa butter, argan oil, soothing oatmeal and vitamin-rich Shea butter. My box of Bogdon’s Peppermint Poles is about half way done already! They are dark chocolate covered peppermint stick and absolutely delicious! I thought the Pinch Provisions Minimergency Kit was such a cute addition to the box. I took a photo of the front and back of the box so you could see the adorable little bag and all of its contents. It is so compact and perfect for the woman on the go. Just throw it in your purse and you’ll be ready for anything that may come your way. Also included was a Rent The Runway $30 gift certificate. I enjoyed this one more than the one included in my Birchbox package because with this one, there is no minimum purchase necessary. Overall I was happy with this months box which was valued at over $100.